The POREfessional is a cult item in the beauty world and it deserves all of the praise it gets! One of the best primers on the market and this Christmas season Benefit have packaged the hand mini size in stocking filler size! BECCA Champagne Pop is the holy grail of highlighters! What could be cuter than a mini size to hang on your Christmas tree! 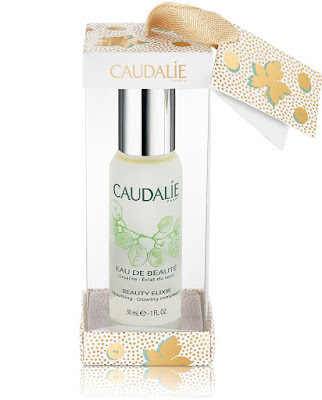 Another beauty holy grail product is the Caudalie Beauty Elixir. The multi-purpose facial mist acts as a toner, face-serum and makeup setting spray all-in-on. 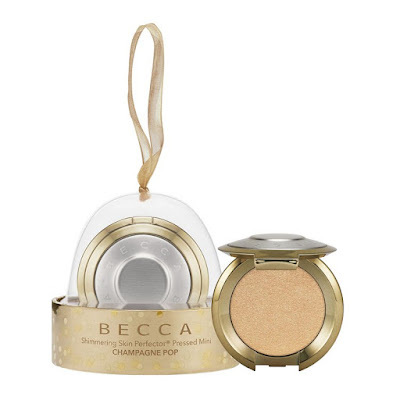 This travel size is just perfect to pop in someones stocking this Christmas! 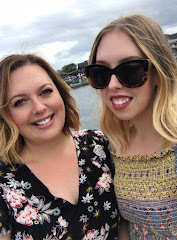 Who doesn't love Charlotte Tilbury products?! Packaged in a chic golden metallic bag with the iconic Hollywood Lips logo, you’ll find two mini liquid lipsticks in the shades ‘Too Bad I’m Bad’ and ‘Show Girl’. 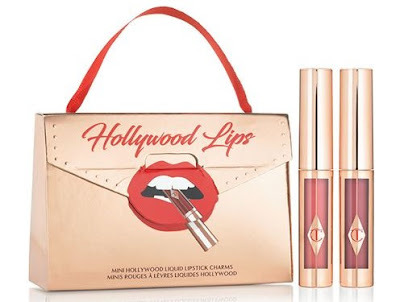 We would be over the moon to find this gorgeous Hollywood Lips Duo under our Christmas tree this year! Laura Mercier make the most luxurious hand and body creme and this collection of minis will give your loved one the opportunity to try a variety of scents from the brand, ncluding Almond Coconut Milk, Ambre Vanille, Crème Brulee and Tarte au Citron. Benefit box blushes and bronzers are renowned for their beauty. This limited edition set features six of the brand’s most beloved powders in these extremely cute and ultra-travel friendly compacts, including Hoola and Rockateur! Emma Hardie skincare is so luxurious and definitely a splurge! You won't break the bank with this set including a miniature Moringa Cleansing Balm, Moringa Renewal Treatment Mask and Professional Cleansing Cloth. We've loved Lanolips products for years and their 101 Ointment is second to none. 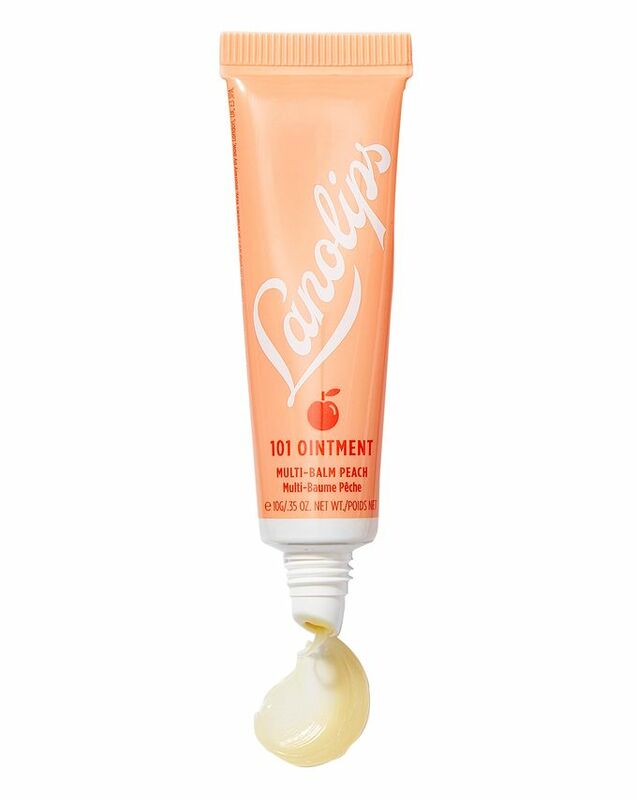 Lanolips 101 Ointment Fruities are jam-packed with all the same goodness as the original plus the benefits of four fruit miracle-workers. It will make a much loved stocking filler! 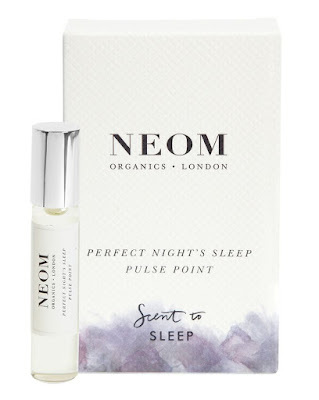 Neom are famed for their scents and candles but they also create this handy sleep scent. Perfect for a traveller who struggles to sleep on a plane or in a hotel room. it's handbag sized and carry on friendly! Sol de Janeiro products smell AMAZING! The Bum Bum Cream is a cult favourite and you'll find it in this gift set along with their shower cream gel. 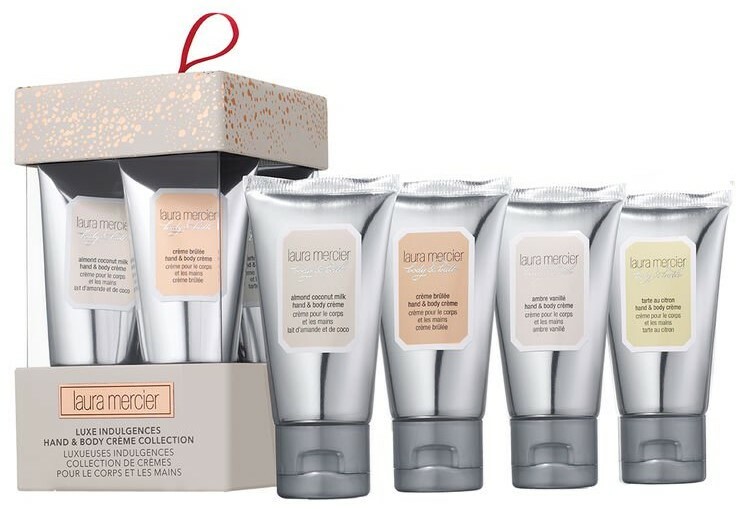 These products are just gorgeous and the most perfect travel or trial size! 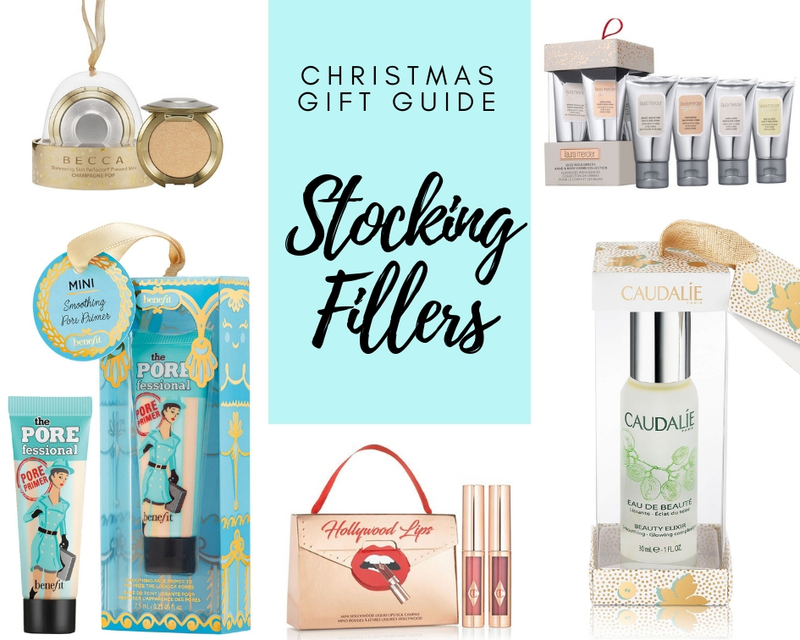 So there it is, a round up of what we consider to be some of the best Stocking Fillers for the beauty lover in your life. Check back next time for the third instalment in our Gift Guide series for 2018!